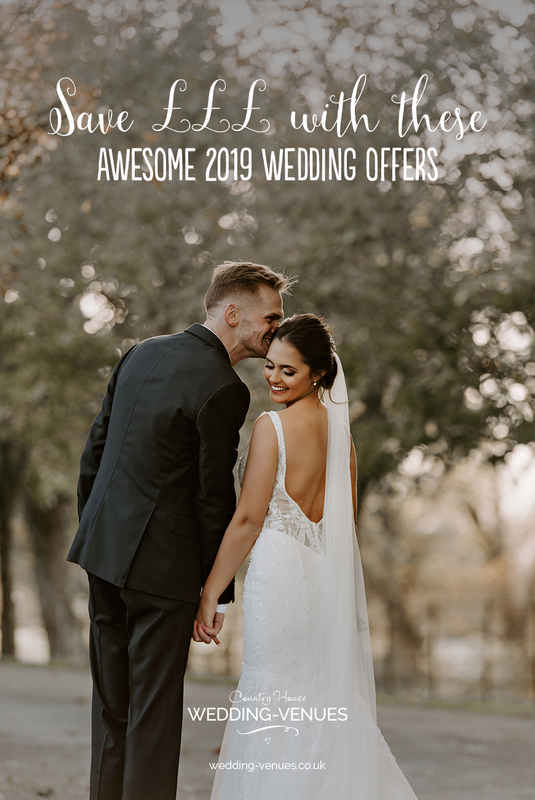 Don’t miss out on these incredible wedding offers for 2019! If you just can’t wait to get married, then here are ten more reasons why you should totally book it right now! 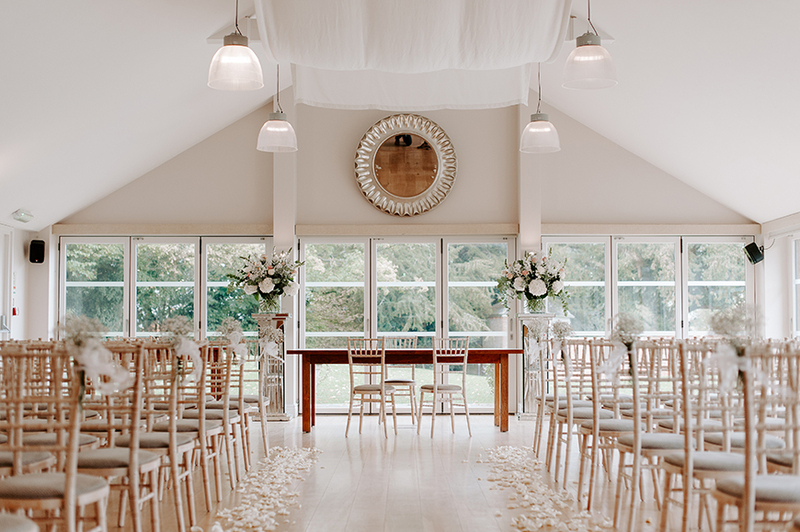 All these incredible venues have amazing 2019 wedding offers that could literally save you thousands of pounds. 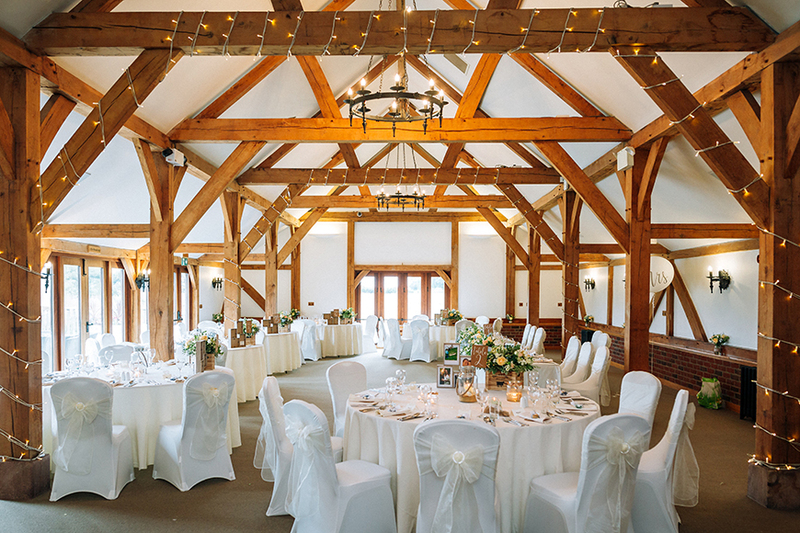 Take a look and see if you can find your perfect venue today. 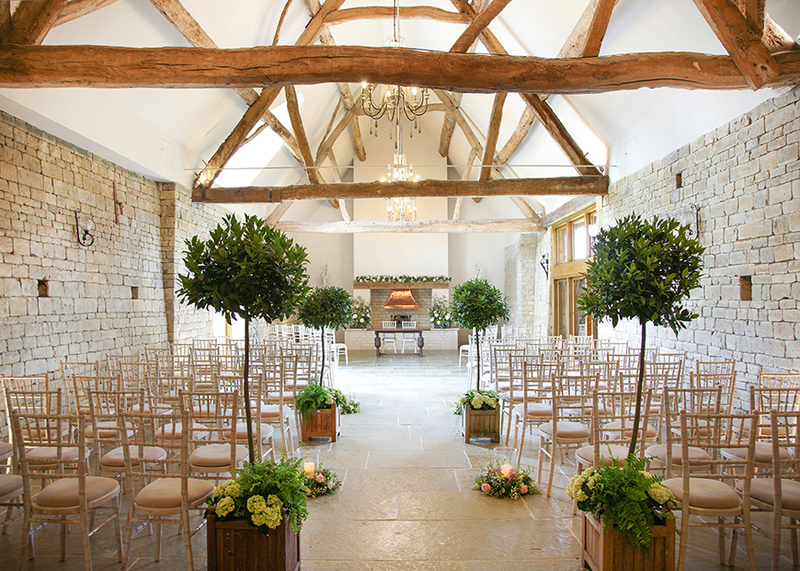 Nowhere combines old and new quite like this enchanting Cotswolds wedding venue. 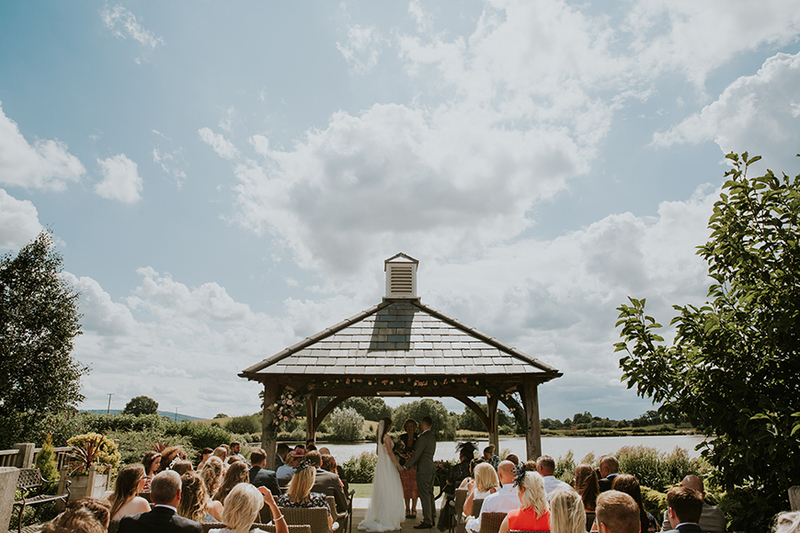 The centuries-old Thatch Barn sits alongside the spectacular, purpose-built reception barn, with glorious gardens and unbeatable views all around. 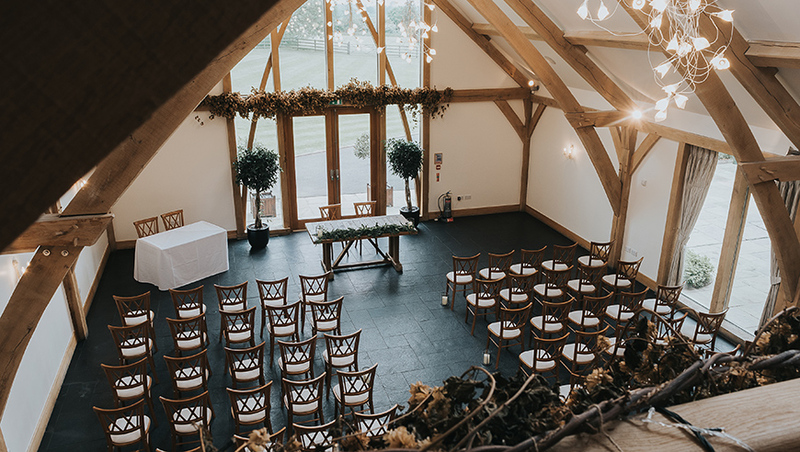 Now you can make an incredible saving on your venue fee AND your catering too when you book a 2019 wedding! 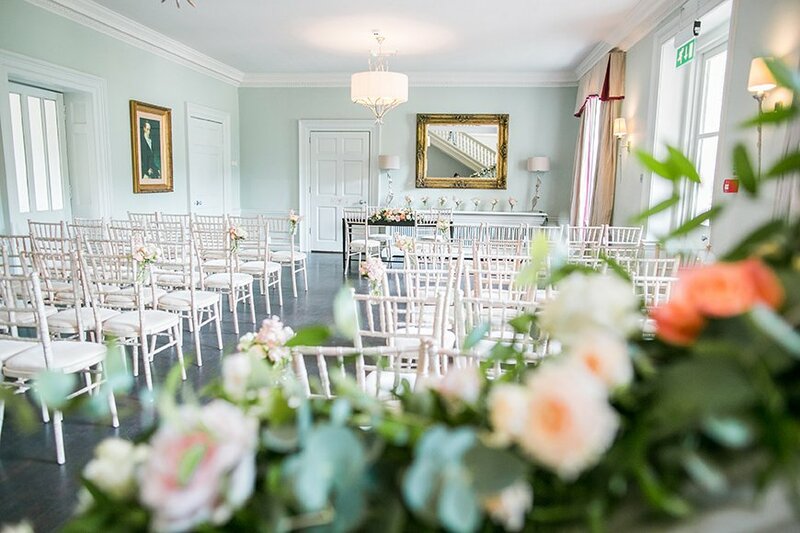 Providing a stylish and secluded escape in the heart of the city, Morden Hall is a spectacular manor house full of chic décor and exquisite reception spaces. 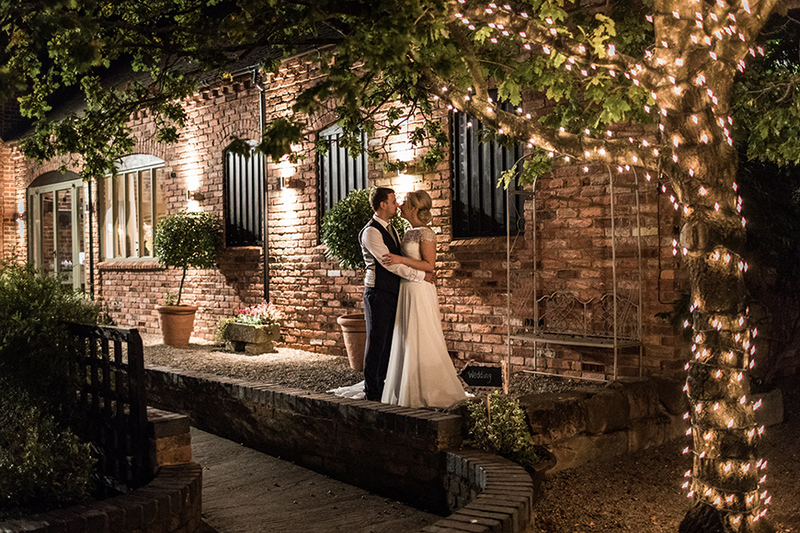 See the fantastic offer and wedding food discount you could take advantage of with a 2019 wedding. 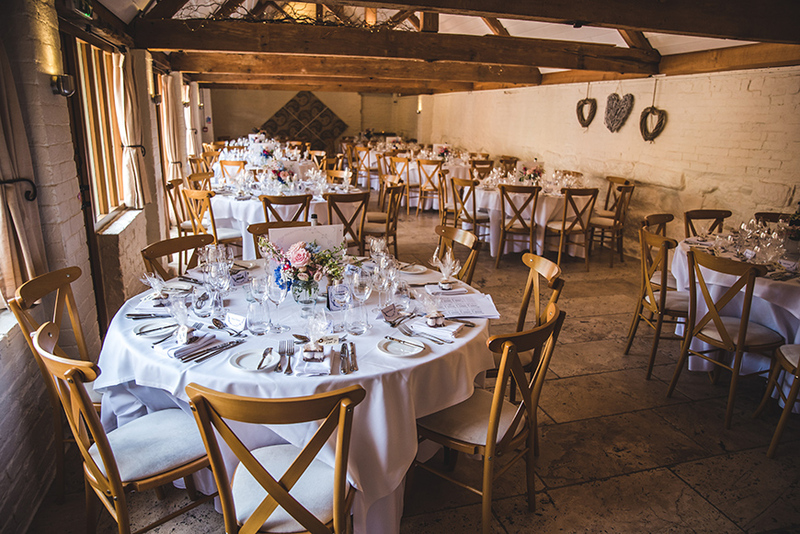 If you’re looking for a picturesque country wedding, then you have to see Curradine Barns. 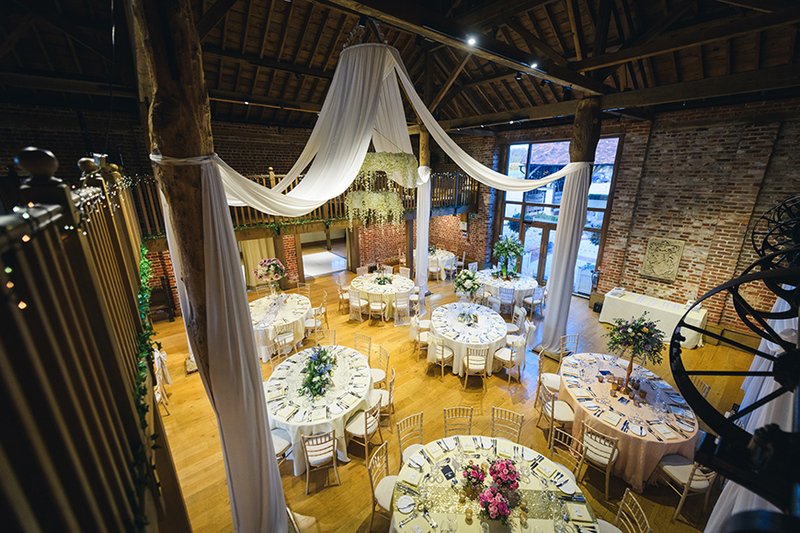 From the atmospheric Granary Barn to the charming courtyard and idyllic gardens, every part of this beautiful barn venue is special. 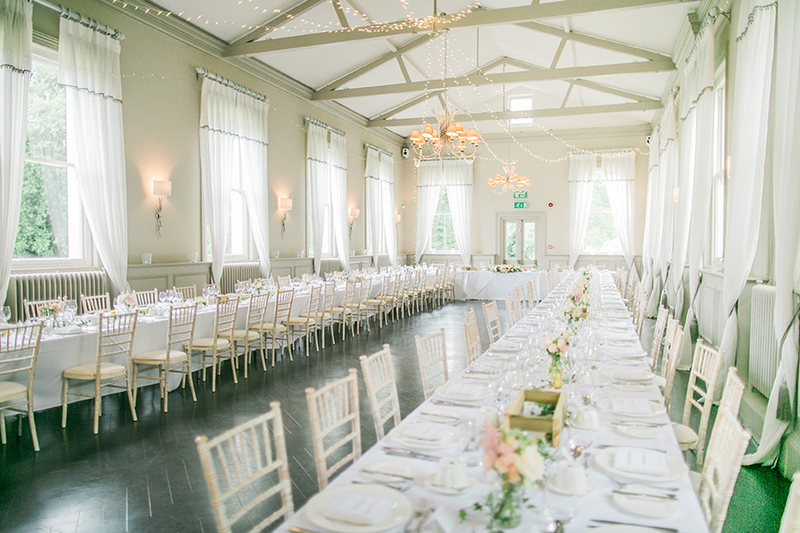 See how you can save on the venue fee and wedding food with possibly one of the biggest discounts you’ll see! 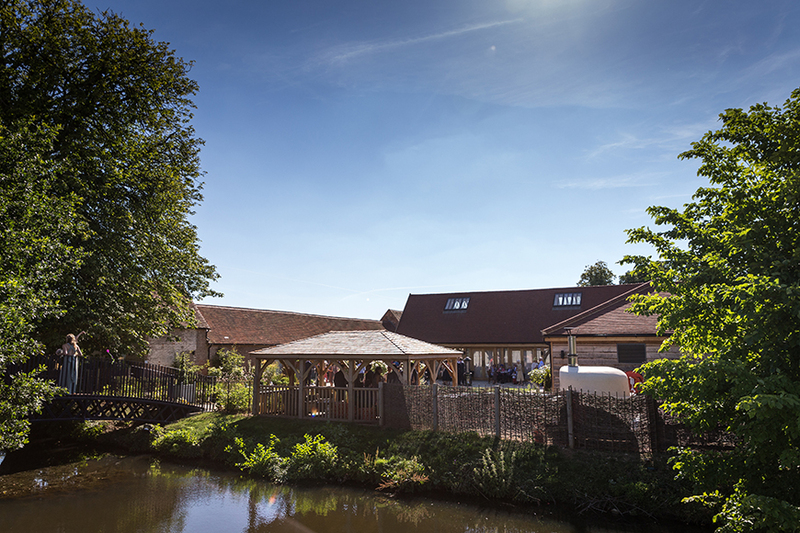 Set in the stunning Essex countryside, Gaynes Park and its exquisite gardens are what dreams are made of. 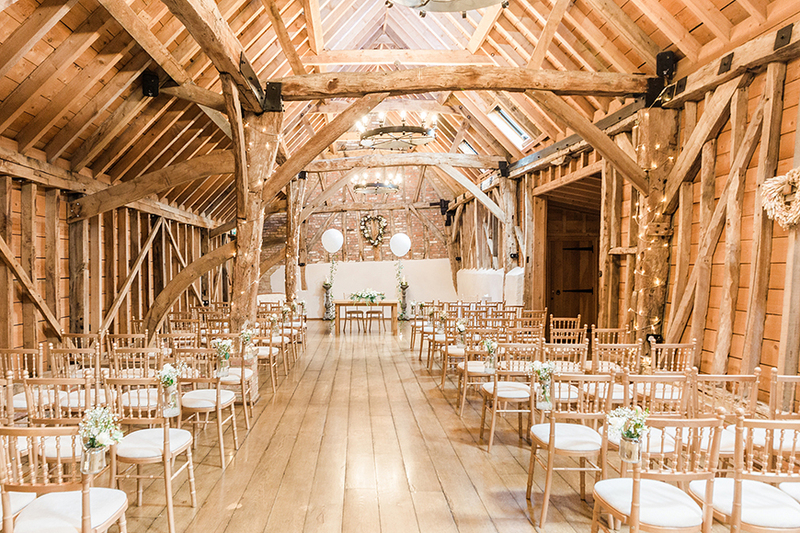 Celebrate in the great outdoors with vibrant blooms and lush fields all around before wining and dining in the authentic Mill Barn. Make huge savings on your venue fee, catering packages and menus too when you book with this amazing deal. 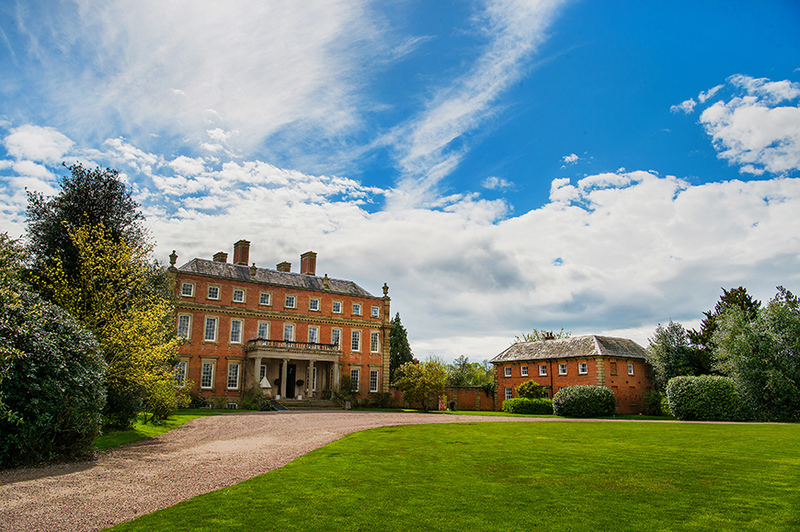 Davenport House is surrounded by rolling Shropshire countryside and offers an elegant, sophisticated and enchanting place to celebrate your special. 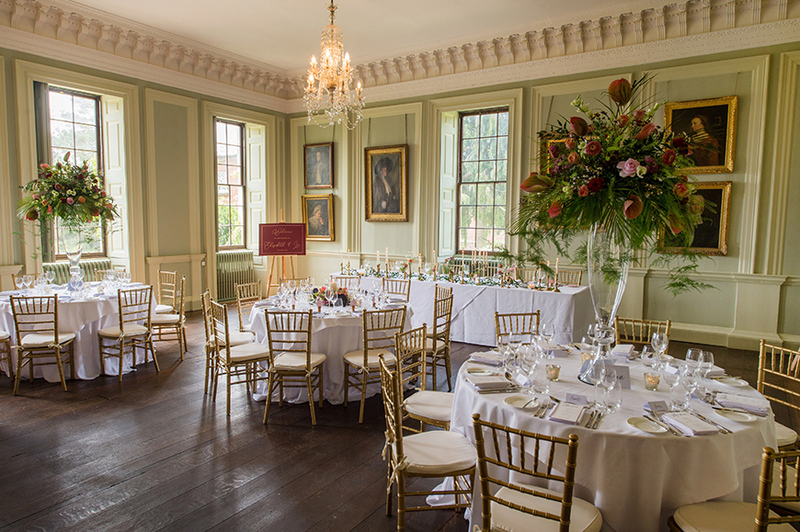 Tie the knot in the exquisite Great Hall, wine and dine in the light-filled Drawing Room and spend the night in the utmost luxury in the Honeymoon Suite. 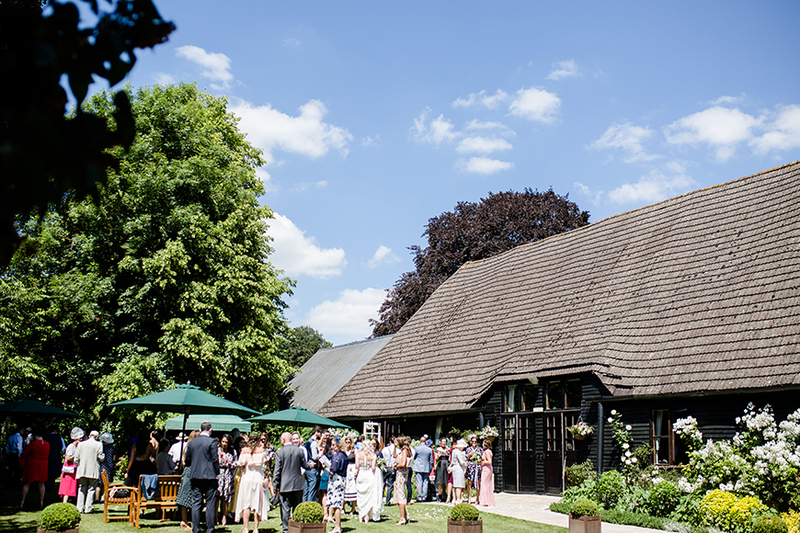 Book today for a great price with this incredible venue and catering offer. 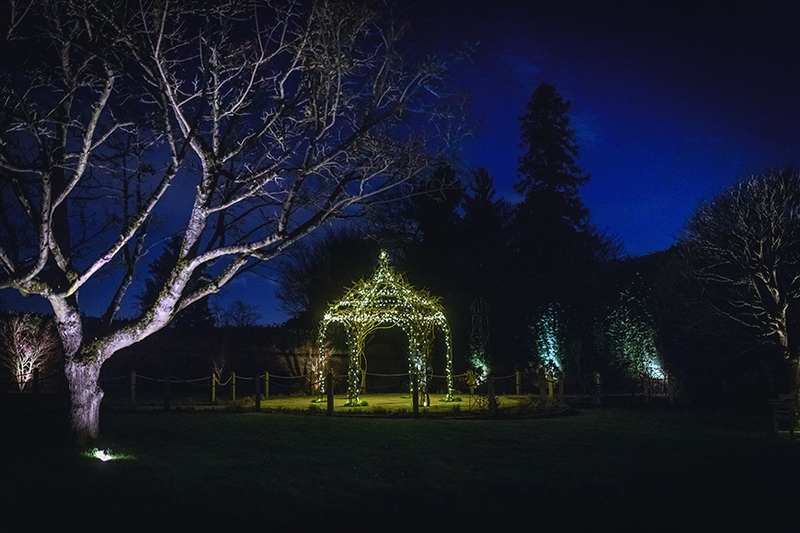 This stunning estate is home to a choice of breathtaking ceremony spaces, acres of rolling parkland and a wealth of luxurious accommodation for you and your guests to enjoy. You could say this budget-friendly wedding venue has everything you need and more! Take a look at their wedding offer and see how you can save thousands! 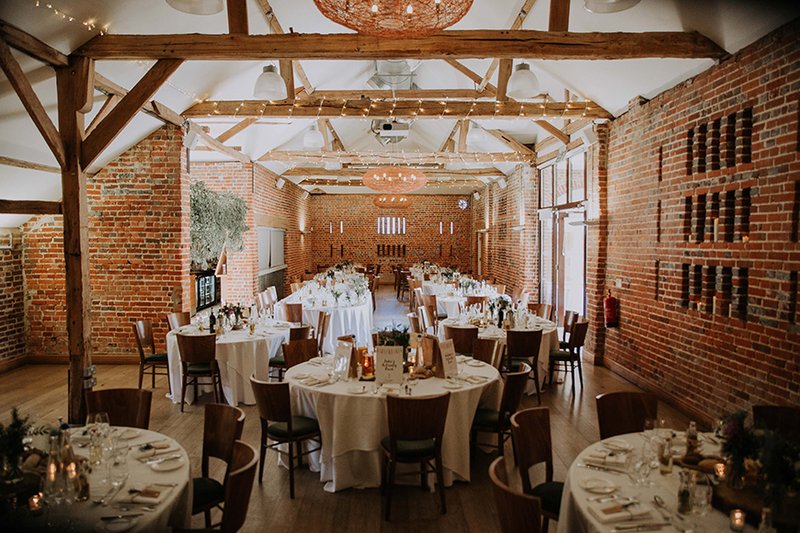 This beautiful blend of rustic and contemporary style provides an unmissable setting in the heart of the Cambridgeshire countryside. 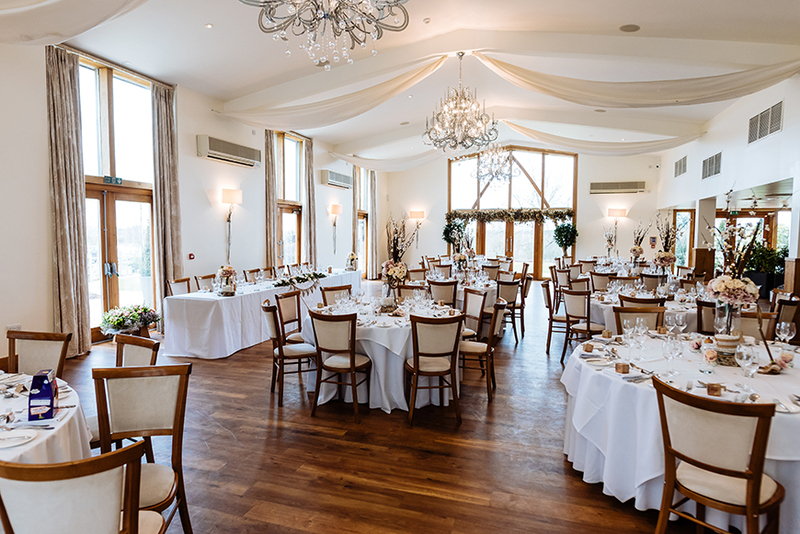 Book a 2019 wedding date and you can get a great deal on the venue fee and mouth-watering food too. See how much you can save. You won’t regret it! 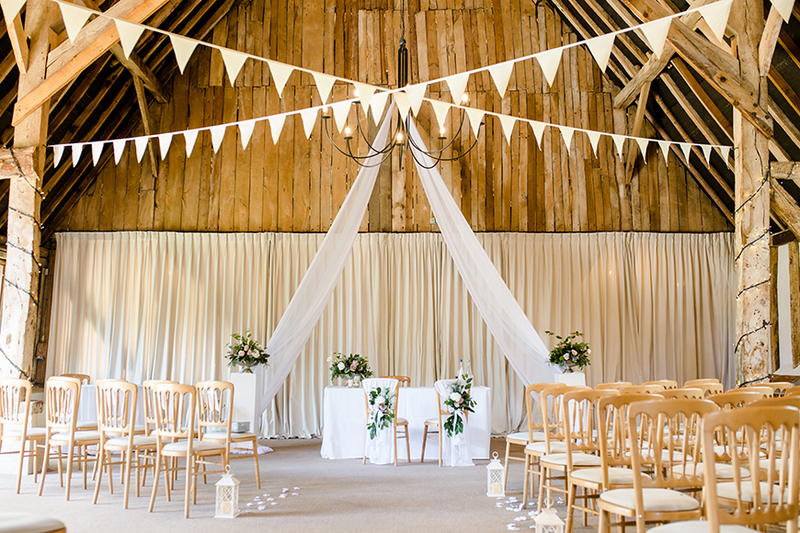 Clock Barn’s beautiful beams and exposed white walls create the perfect country barn setting in which to celebrate. You’ll feel miles away from anywhere when you celebrate here, but you’ll have everything you need and more on the day. Now you can make it yours and save so much money too. 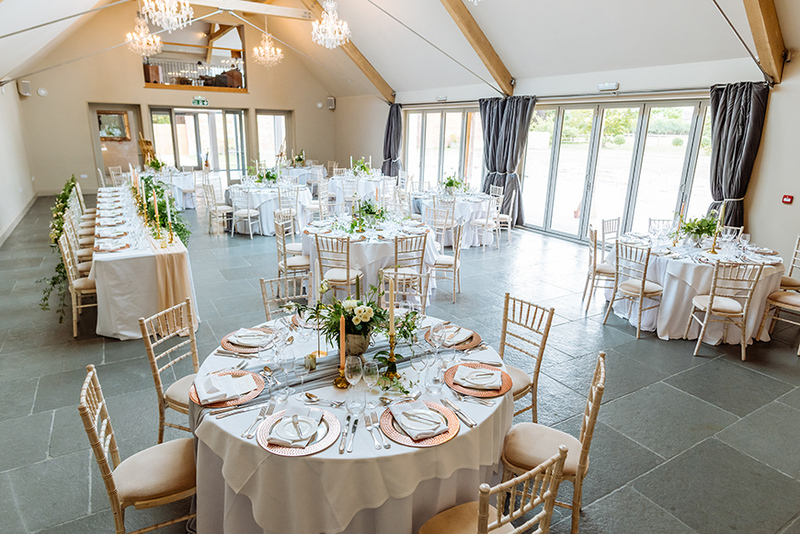 For even more amazing wedding offers and last-minute availability, head on over to our offers page.